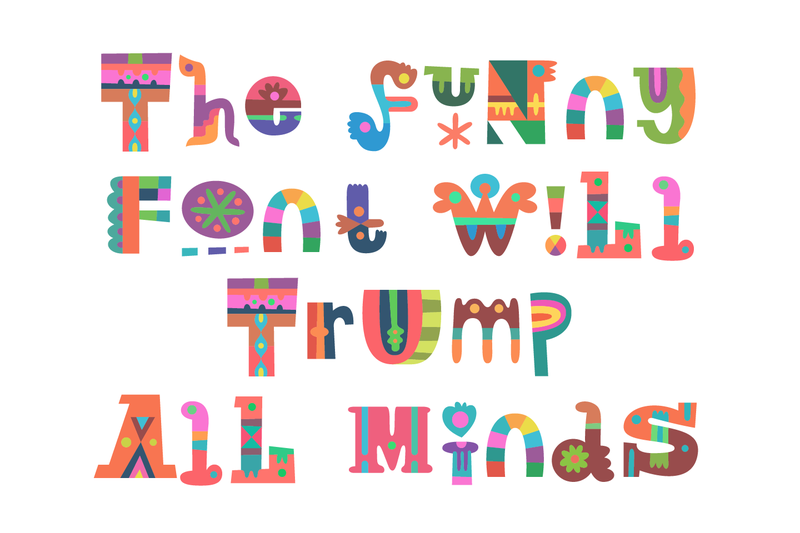 you can save up to $19 to make your own fonts! 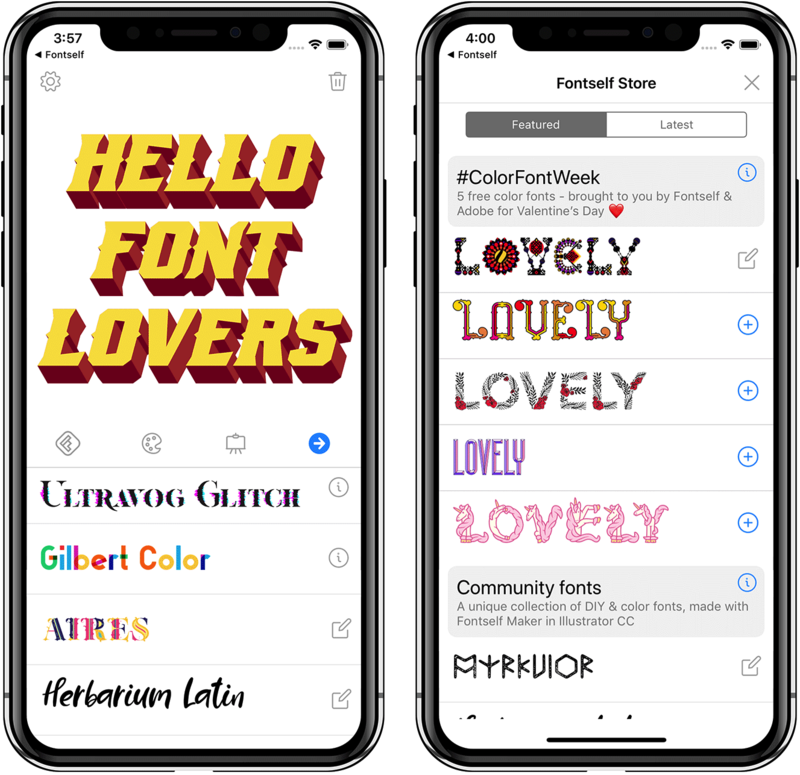 From Monday Oct. 30th to Friday Nov. 3rd 2017, one color font has been released every day. 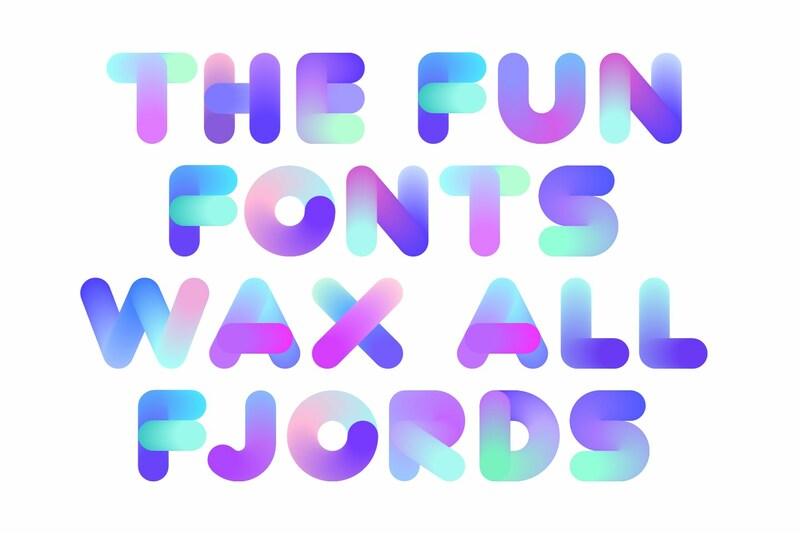 Learn more about Alex’s gorgeous typeface here. 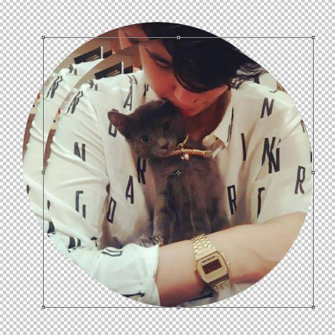 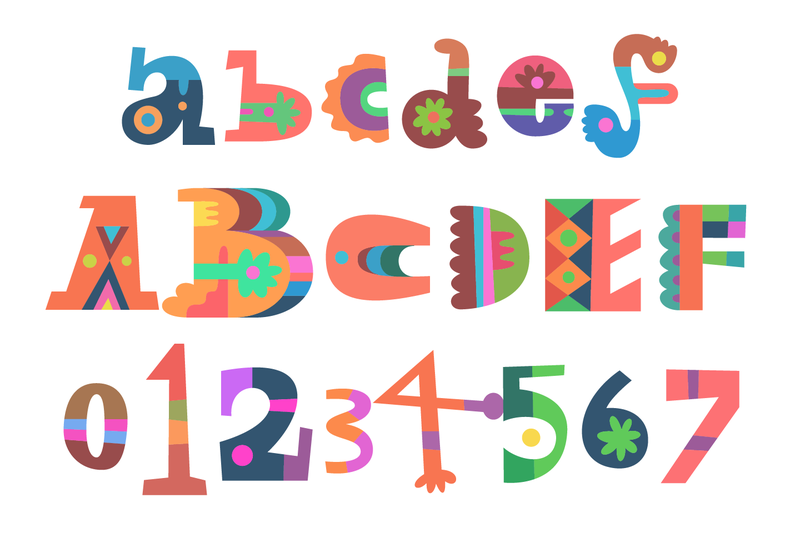 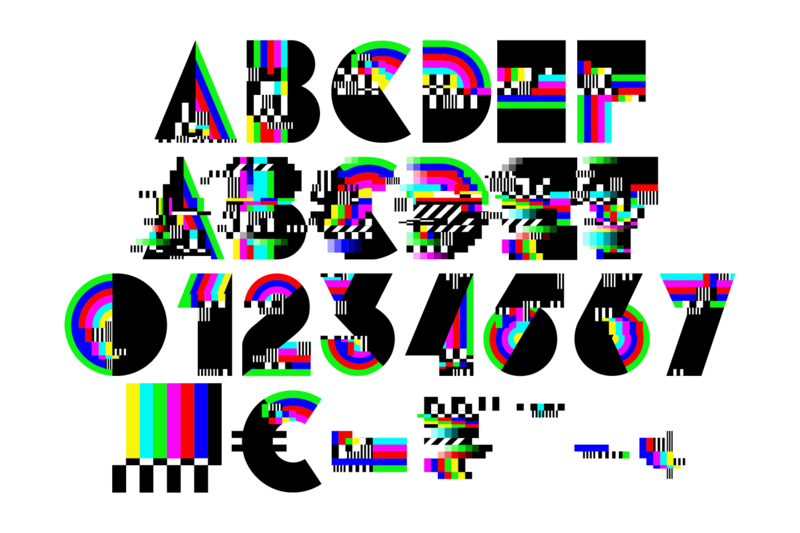 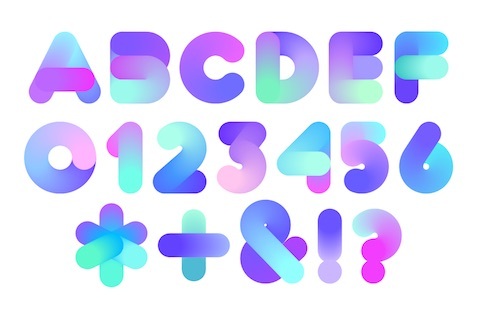 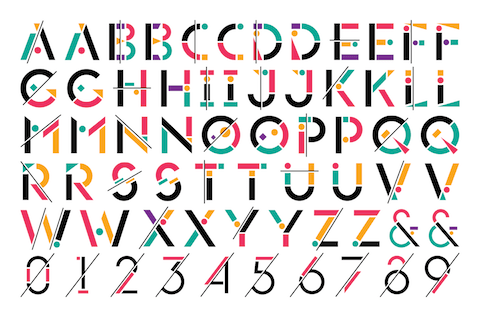 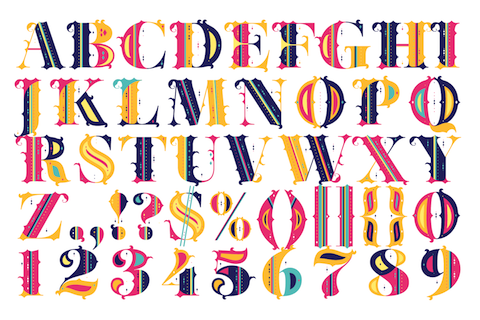 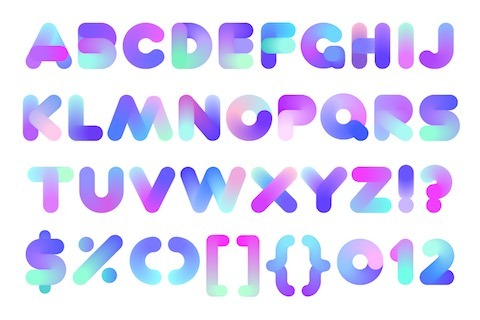 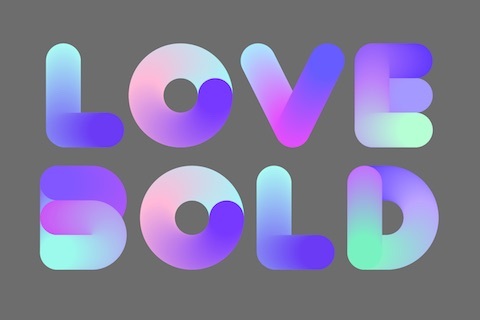 Learn more about Yai's gorgeous typeface here. 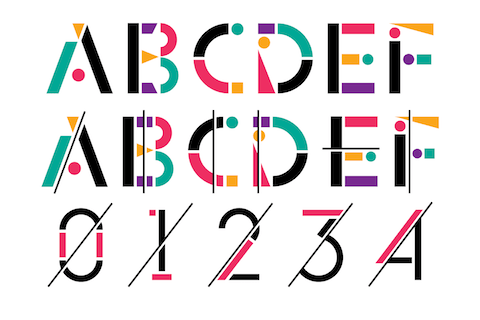 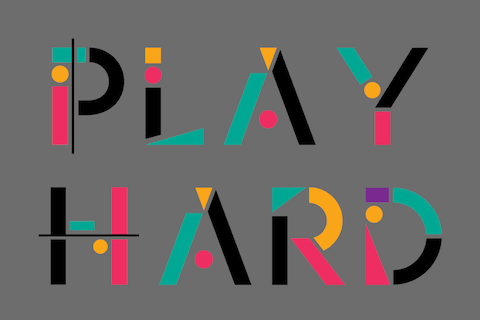 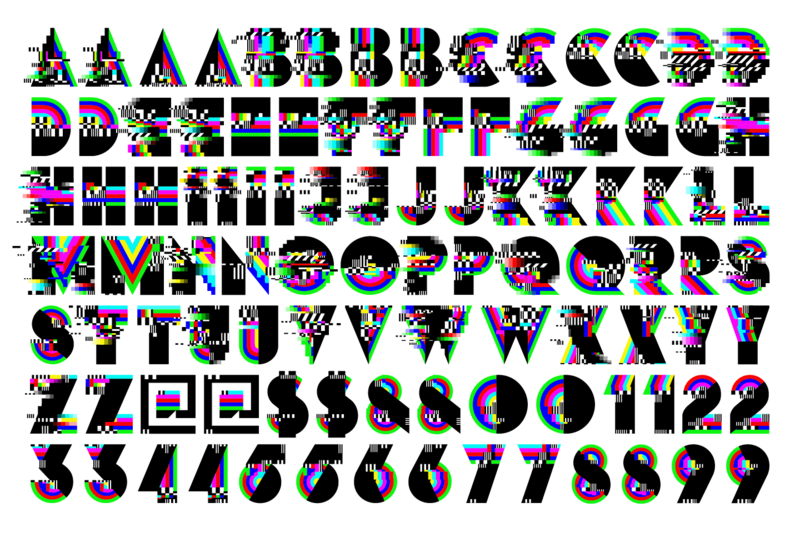 Learn more about Igor's gorgeous typeface here. 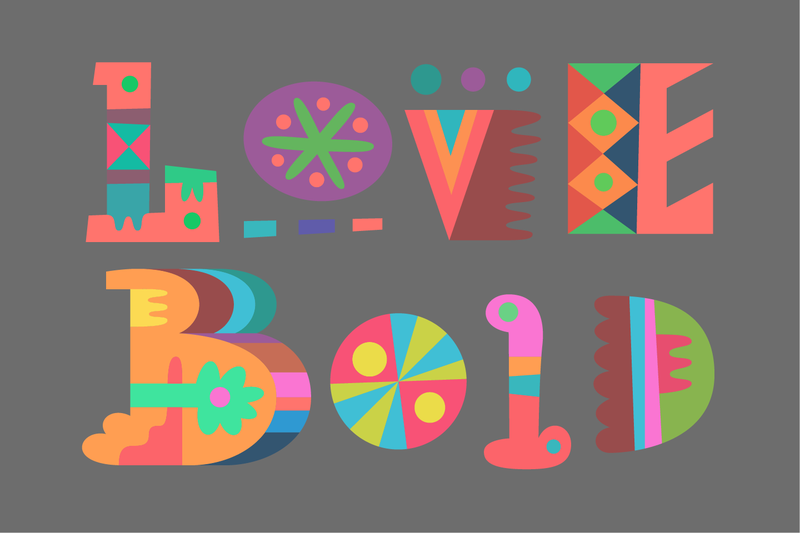 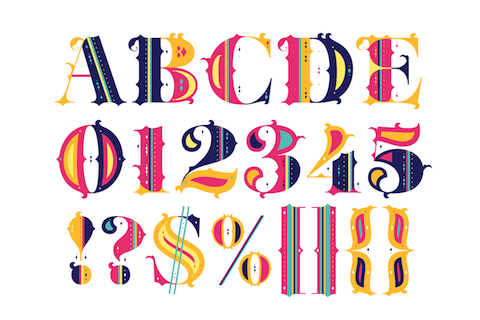 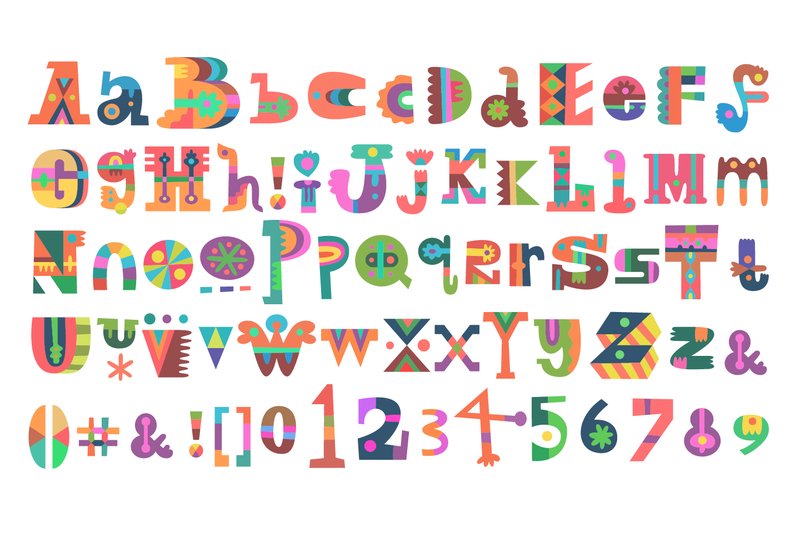 Learn more about Maria's gorgeous typeface here. 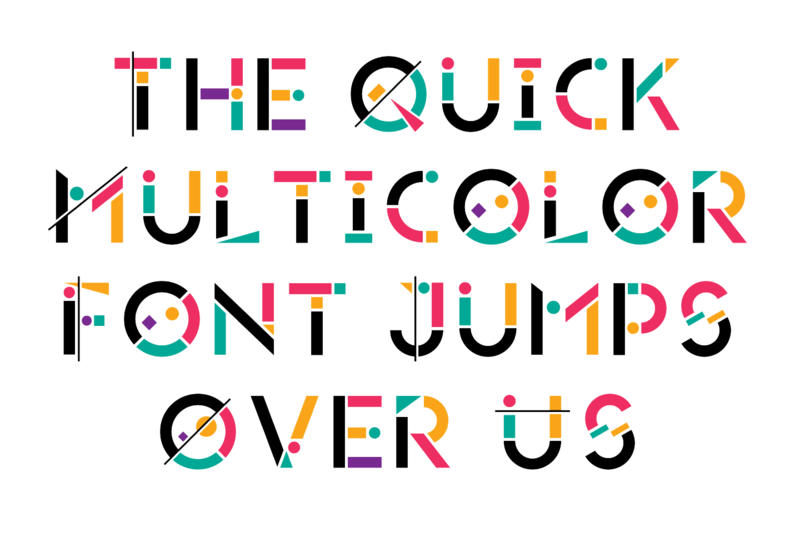 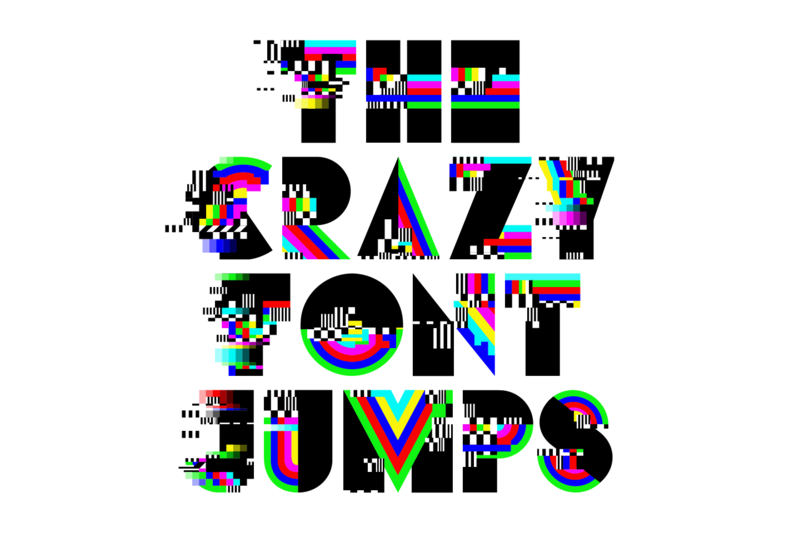 Learn more about Matt's gorgeous typeface here. 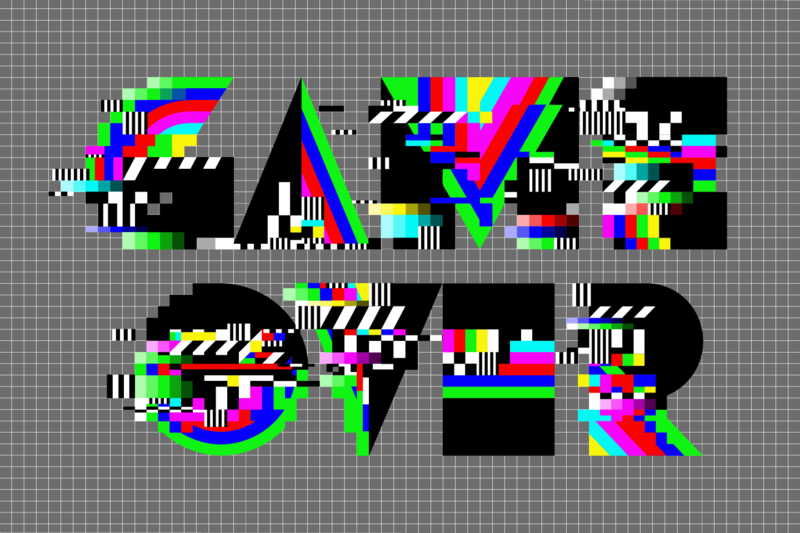 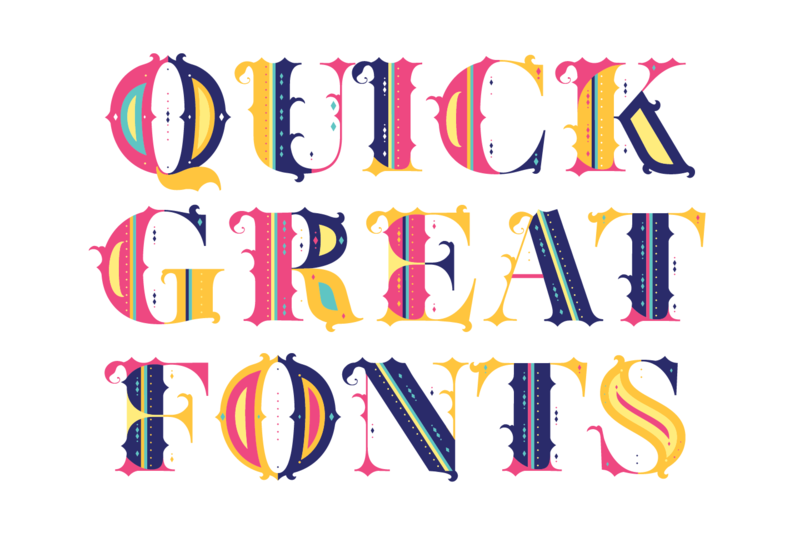 Discover Fontself Maker, a font creation add-on for Illustrator & Photoshop CC. 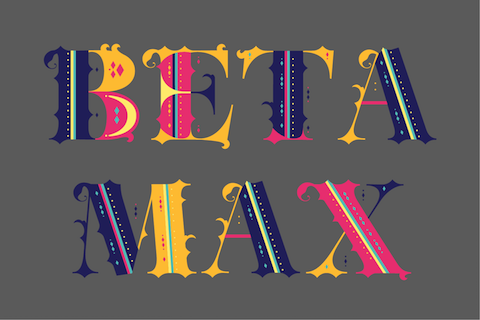 Just don’t panic if you see black letters, colors will show up in compatible apps like the latest Illustrator & Photoshop versions.